The “Limited” model numbers of the 450m will only perform in “Sector Mode.” They are limited to this mode of operation. 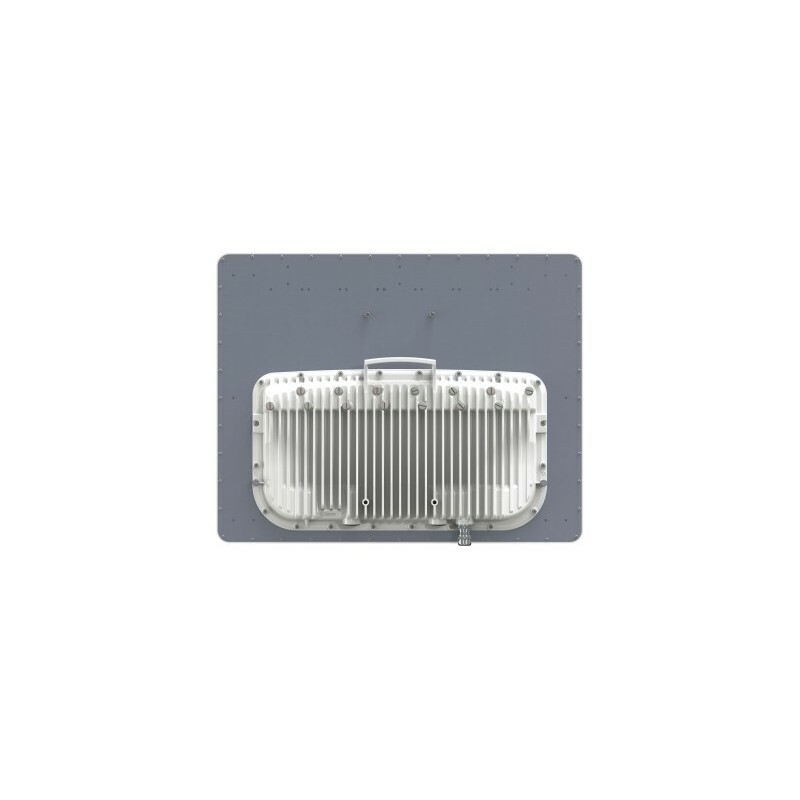 This AP represents a performance increase over a standard 450 AP, and can be considered “MU-MIMO Ready.” There will be a demo mode that will allow the radio to operate in MU-MIMO mode for a limited time. After this demo time period expires, the key must be purchased to enable MU-MIMO operation permanently. 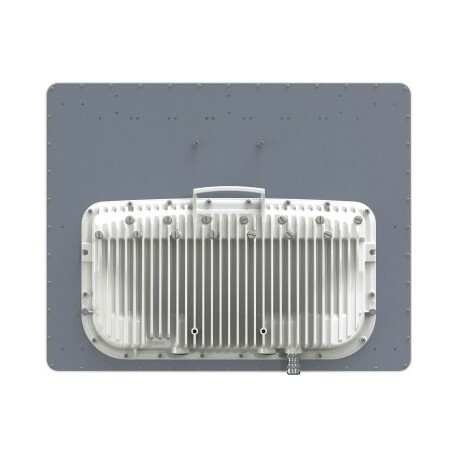 cnMedusa™ technology enhances sector capacity by combining a smart beamforming antenna array with multiple RF transmit and receive chains, effectively multiplying available capacity by more than three times. Multi-User MIMO more effectively uses available spectrum by simultaneous transmissions to multiple subscribers, increasing spectral efficiency to more than 40 bps/Hz. Protect your investment in the 450 platform equipment by continuing to utilize existing Subscriber Modules (both 450 and 450i SMs work with the 450m and cnMedusa™ technology). SFP port allows for greater deployment flexibility, and AUX port allows for connection of camera or other PoE directly.